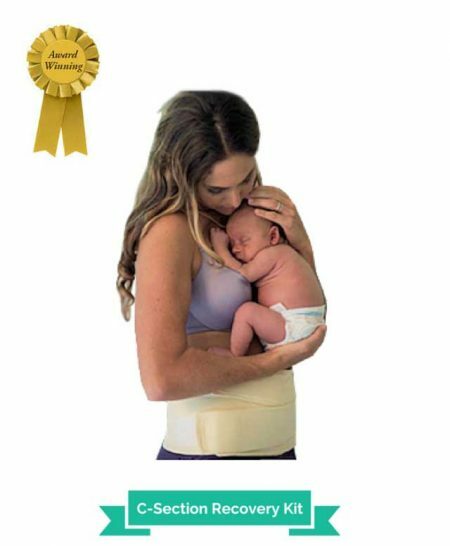 How can the C-Section Recovery Kit help? By using the items in the C-Section Recovery Kit, you can reduce the adhesions &/or scar tissue in as little as 5 minutes per day. We believe this package contains everything you need to enable the speediest recovery from your C-section, or any abdominal surgery for that matter. The compression band will reduce the overall pain experienced during recovery, which may also decrease your reliance on pain medication. The band will also act to support the abdomen when sneezing or coughing. 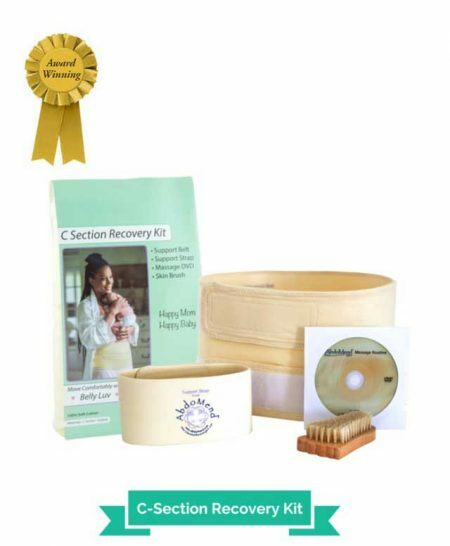 By choosing the C-Section Recovery Kit you will be empowered in your recovery by receiving all the information and tools you need to have yourself back to normal in the quickest possible time frame. The informative DVD will give you all the handy tips and tricks to looking after your wound. 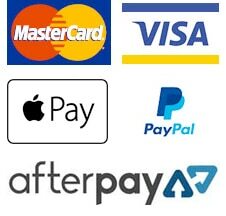 For fitting instructions, click here.